Looking for private in-home or in-studio Chess lessons? Our Argyle teachers are ready to get you started. Find your teacher today! Check out some of our most popular teachers near Argyle, TX including Dallas, Fort Worth, Plano, Frisco and Irving. My students can expect a lesson that's full of fun, engaging and accompanied by a high level of passion and energy. I'm result oriented and very dedicated to my students and provide students with a lot of constructive feedback during the lessons. Lessons will mainly focus on students strength and weaknesses, through many different means. The lessons are supplemented by several materials: work book problems, live game play, student's game analysis, online resources, classic game review and much more. My custom lesson plans are based on the student's background and experience. But I always try to make it fun! Great instructor! Sam's a fantastic and fun teacher and our kids love working with him. He's really good at what he does and he's a master player as well! I have been playing chess competitively since the mid-70's, am a certified Local Tournament Director, and have run chess clubs in many different locations. My current chess rating puts me in the top 5% of competitive players in Texas and the top 10% nationally. I have an organized curriculum available which I customize to the needs of the student. Another aspect of our lessons requires playing games so I can see that the student has gained the skill taught, and give them an opportunity to put a new skill to practical use. I make use of problems, special playing situations, and review games the student has played once the student learns to write the moves down using standard move notation. I also offer discounts for group sessions, if interested. I have been coaching chess for many years. 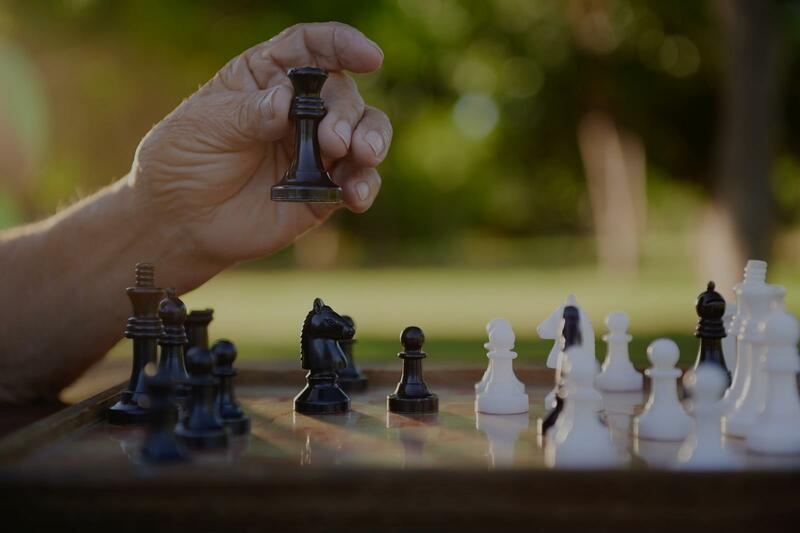 What makes chess lessons unique with me is that I make the chess lessons exciting, fun to learn, I point out mistakes/weaknesses in a very kind way, I give good examples of moves/positions relate to real life, I teach people the psychology of playing chess, and I improve people's game through love and repetition. I teach several opening variations as well as middle-game and end-game tactics. But I focus on what people's weaknesses are and I make those weaknesses their greatest strength. Defeating your opponent is literally the goal of chess. So, it is important to remember to have fun while being competitive. I am a Chess Player, and have been since elementary school where I joined the chess club and became addicted to the game. That's when found out my younger brother was cheating when he taught me how to play a few weeks before. Needless to say he cant win against me anymore...OK fine, he gets lucky sometimes...at the end of the day we supported each other and our friends at a bunch of chess tournaments! Learn at your own pace but understand I will push and bring out the best in your game!!! Can't find a teacher in Argyle, TX?